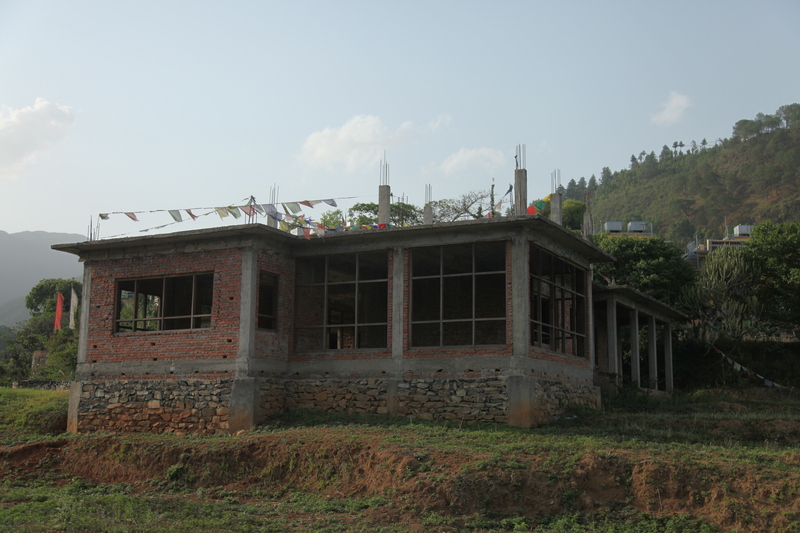 Due to the continuous efforts of many sponsors around the globe and the team of the Benchen monastery, Kyabje Tenga Rinpoche’s plan to turn an already existing shell building at the property into the nunnery has come true! As you can see – the results are promising! The two-storey building is equiped with individual rooms, kitchen and bathroom downstairs as well as Gompa and some additional retreat rooms upstairs. It provides stable conditions for the women who wish to practice and study the Dharma in the Benchen tradition there. Even though the construction works have been succesfully completed, the project still needs your ongoing support! In order to cover daily costs of the building – electricity, gas, water supply etc. – as well as food and practice materials for the nuns, there is appx. 1000,- EUR needed every month. You can help to bring Kyabje Tenga Rinpoche’s vision to perfect fruition by sponsoring just any amount of money! You can either install one time payment or send a money on a monthly basis. Name: Dharma Haus Benchen Tashi Ling e.V. Dharma Haus Benchen Tashi Ling e.V. „Since long time I have been thinking to establish either a nunnery or a retreat center for nuns. But even though I had a strong wish it was impossible to fulfill it because there was no proper land to buy or the prices were much too high. At the end due to favourable circumstances and a private donation in 2011 a beautiful piece of land just next to the already existing Benchen Clear Light retreat center in Pharping has been purchased. The location of the land and its size are very nice. There is a wonderful view on one side and there is no neighbour as it lies on the edge of a mountain, which is really perfect. Also, there is a shell building on the land already that can be turned into the nunnery. In addition, there is a possibility to extend the number of retreat houses there in the future. Once we start building the nunnery this place will neither vanish nor it will be destroyed in the future. It will remain there forever. The nuns living there will engage in the Dharma practice – there will be Tara practice in the morning, Mahakala practice in the afternoon, and individual practices in between the sessions. This place will be the right place to practice and study the Dharma. Through these Dharma activities we are all going to accumulate great deal of merit that can be dedicated to your parents, your loved ones, and all sentient beings. This will be one of the best ways of accumulating merit. Through the power of the merit we will obtain great deal of temporary and ultimate benefits. At the end, this merit will be the cause of attaining enlightenment. This message has been recorded 2011 by Kyabje Tenga Rinpoche and translated into English by Sherab Wangchuk of Benchen. Photos of Kyabje Tenga Rinpoche granting the blessing for the nunnery. 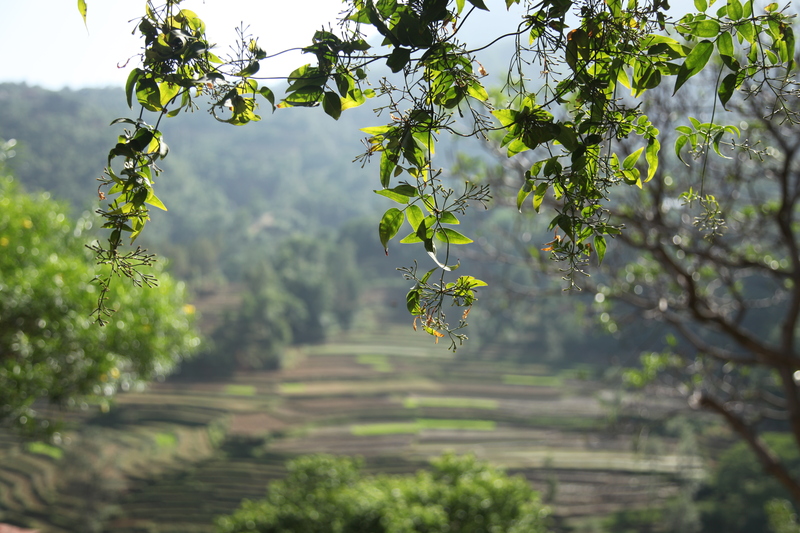 Pharping, Nepal, 2011.